Organizing your next full blast epic party? Coordinating for a grand and romantic wedding celebration? Or planning for your next corporate event? You always want to leave your events with a memory that’s handy. Worry no more because there are photo booth rental companies that offer a variety of services that will suit your next planned activity. Say goodbye to the old-fashioned, rusty and small photo booths and welcome ingenious, creative and convenient photo booths of the modern day. Here are some of the services that these photo booth rental companies offer. At what cost? It’s for you to find out. 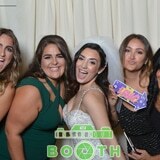 Open Air Photo Booth is perfect for big group packages. If there are tons of people you want to include in a single photo, this service is the best option for you. Not to mention the different creative backgrounds that you can choose from to spice up the beauty and artistic design of your photo. If you want a simple ultra white background, you can opt to do so for a cleaner background. 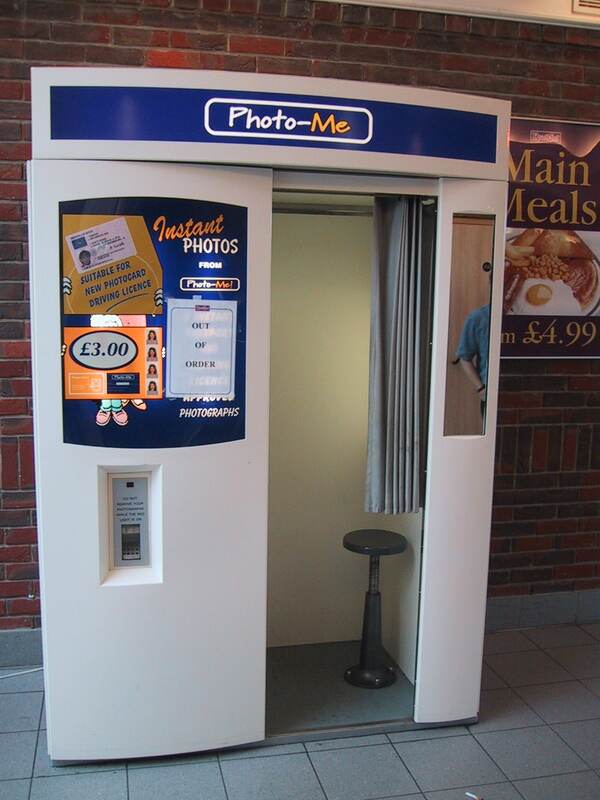 This particular photo booth also has available LCD touch screens where you can view yourself before snapping a picture. To make it more fun, props and other creative arts material and equipment will is also be provided to get your group in the mood. Surely you will go home with a quality photo full of fun, laughter and memory. Another genius and artistic idea for the modern day photo booth is the Green Screen Photo Booth. If it’s your first-time to hear about it, better be excited for what it can do. It only has a green cloth hung at your background but you will be surprised of the different results it can show you – all with the help of technology. The Green Screen concept and technology allows you to choose from a variety of backgrounds that you want to show up in your photo. From Hollywood to the Eifel tower, you can choose these iconic views as your background right on the spot. Just snap a pic and voila! You have your customized personal photo from your chosen place. Sounds awesome? Speaking of technology, we go down to the last in the list – the gif booth. With the presence of cellular phones that can capture high quality photos, there is no need for a bulky camera on your hand. You just need one phone and take a selfie. So what’s a gif booth? A gif booth allows you to use your smart phones, take photos with filters and hashtag it away for Instagram. These hashtags will be chosen by you as organizers for the event. These photos will be show up on a big screen in your event every time you use your decided hashtag. So if you want your faces to be seen by the crowd, a gif booth will be a good option for you. Now that you are given these ingenious and creative services, how will you know the cost of the photo booth? 1. Call – Give your chosen photo booth rental company a call like Inside Out Booth. Look them up in facebook or any of their social media platform and ask them for their rental costs of a photo booth. Also, take a look at their gallery and other previous events and see if they are reliable and of good quality. 2. Try – Get a quote and ask the cost for the photo booth rental and give it a try for your event. If you are satisfied with the results, you will surely want to hire them for your next gathering and activity.